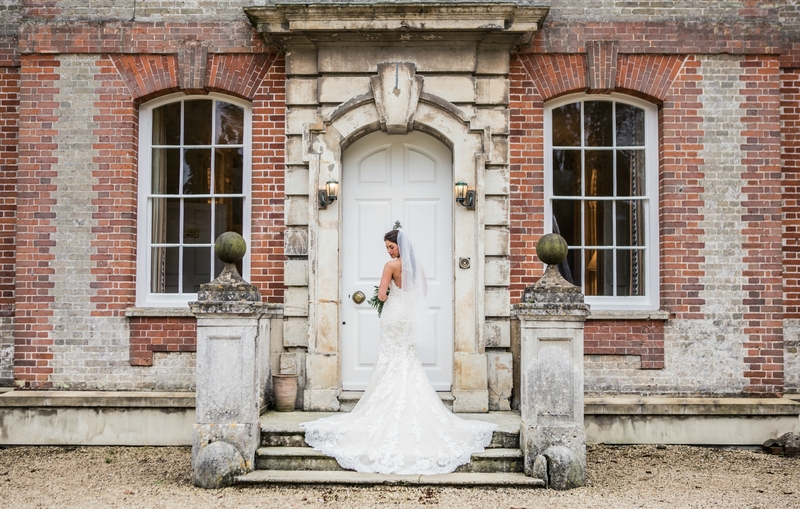 Ardington House is an exclusive use venue, allowing you to take over the whole of this beautiful private setting and make it feel like home to you and your wedding guests. The House and formal gardens are an ideal setting for welcome drinks, canapés, garden games and photographs, while our riverside garden marquee, set in parkland and with uninterrupted views up to the downs, makes the perfect setting for your wedding breakfast and party. We have been working with a preferred caterer called Barton Events for over a decade. Based in the next door village of Lockinge, the Barton Events team works seamlessly with our own team and has catered the great majority of our events over the years, receiving many plaudits from our clients along the way. Several of the talented team of chefs have worked in award-winning and Michelin-starred establishments. The Barton team are always happy to discuss bespoke and specialty menus and are flexible if you wish to introduce dishes and drinks which are not included on the menus. Pricing currently average £59 per person for your wedding breakfast, including 3 courses, tea & coffee, service, event management and all tableware. There are lots of variations on the menu choices from informal to international, contemporary, fine dining and more, we will do what we can to suit your budget and individual requirements. A popular and generous alcoholic drinks package is currently priced at £33 per person. Optional extras such as canapés, evening food and themed wedding breakfasts are also available. 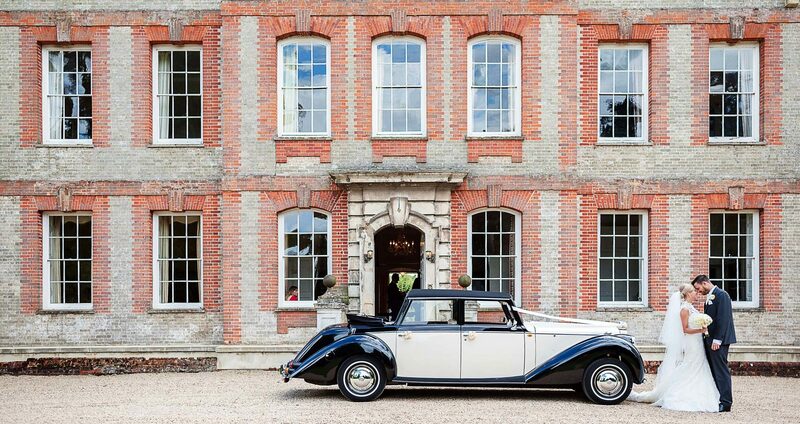 If you wish to enjoy a memorable stay in Ardington House as part of your wedding celebrations, you can book the whole House on an exclusive private rental basis. The House has 12 bedrooms, mainly doubles with some twins, sleeping up to 25 guests. In the extensive gardens and parkland of Ardington House we have an outdoor swimming pool which is heated in the summer months, a tennis court, lawn games, fly fishing on the river, bicycles and also a popular village pub by the gates. * Available year round for midweek weddings. Check-in is from 10am on day of arrival and check-out is at 10am on day of departure. Accommodation not available on Friday nights. ** Available only to clients booking a Saturday wedding in July and August. For other times of the year, only available to clients booking a Saturday wedding of over 150 guests or by special arrangement. Check-in is at 10am on Saturday, check-out is at 5pm on Sunday. *** Available only to clients booking a Saturday wedding in July and August. For other times of the year, only available to clients booking a Saturday wedding of over 150 guests or by special arrangement. Check-in is 3pm on Friday, check-out is at 5pm on Sunday. 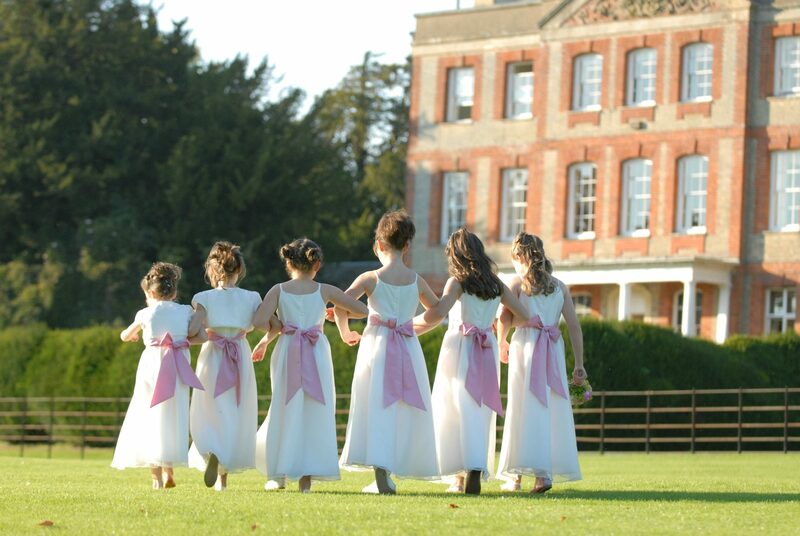 Ardington House is able to offer a unique setting for civil ceremonies, at an island temple situated in the middle of a river which winds its way through our parkland. Against the backdrop of the house and a riverbank lined with weeping willows, the Island Temple makes a perfect setting for an outdoor ceremony and has the capacity of up to 300. For indoor civil ceremonies, the Imperial Hall provides a grand and yet intimate setting, complete with a double staircase, large Georgian windows and glass chandelier. The Imperial Hall can hold up to 60 seated, or 80 standing. 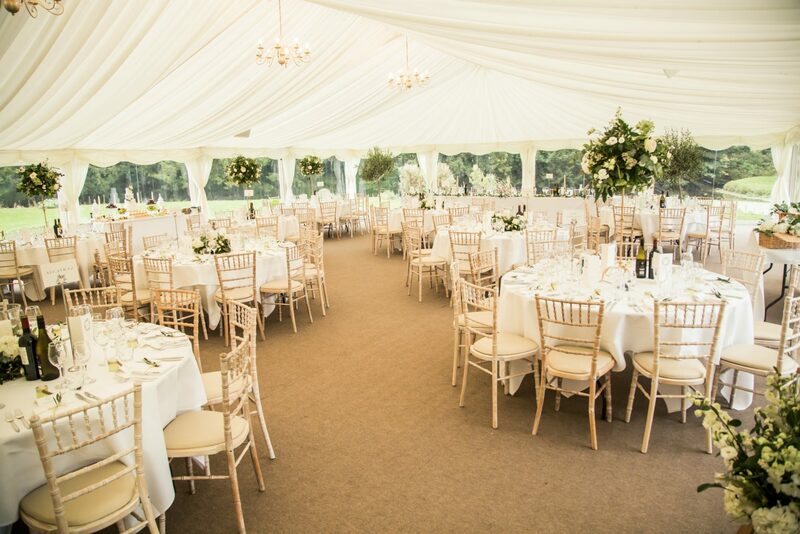 Should you like to consider it, you may install a marquee or stretch tent onto the island providing shelter, our events office can help to put you in touch with approved marquee providers. 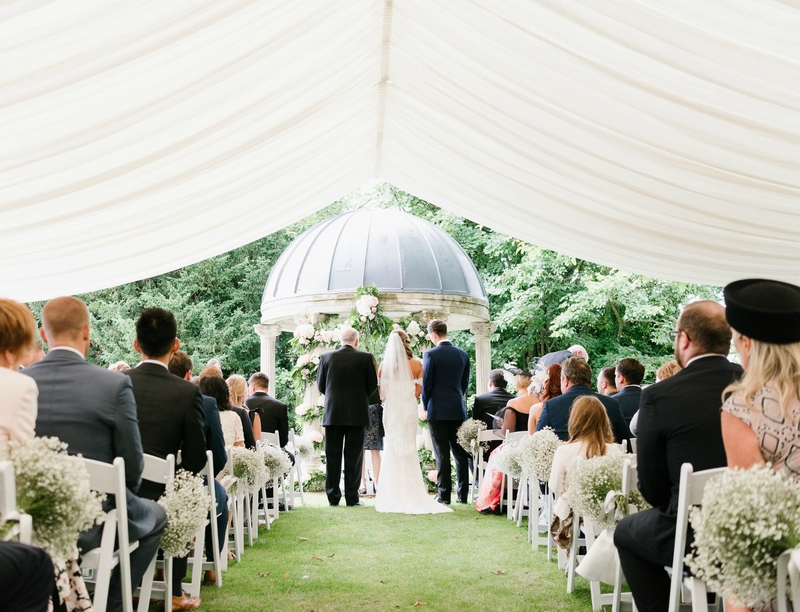 The Venue is not generally available for marquee weddings from November – March, although indoor winter weddings for up to 30 guests remain possible. Saturday Weddings minimum size is 80 guests. Overnight House Rental is optional. * Available year round for midweek weddings. Accommodation not available on Friday nights. ** Available only to clients booking a Saturday wedding in July and August. For other times of the year, only available to clients booking a Saturday wedding of over 150 guests or by special arrangement.